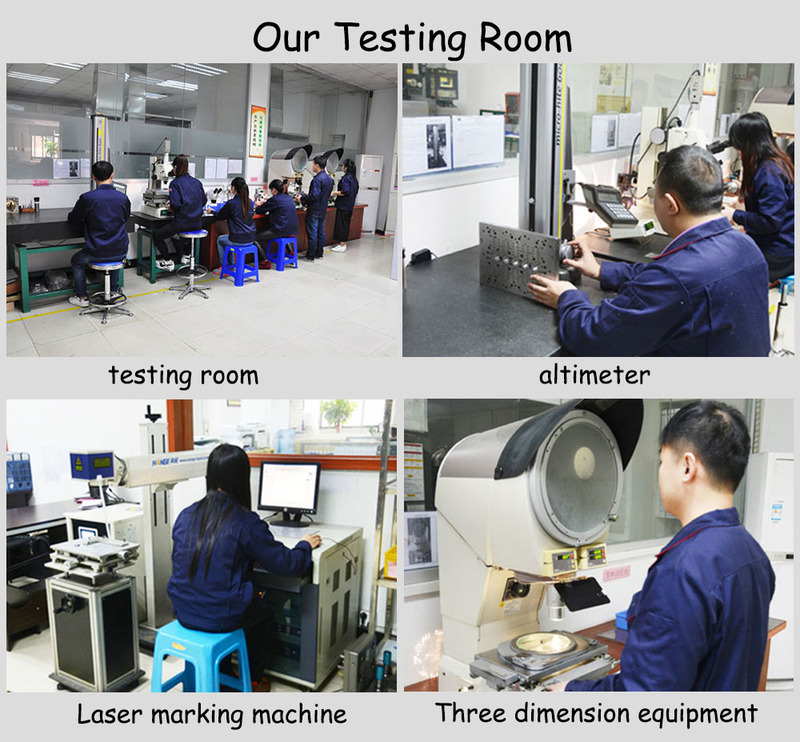 The machining methods of ceramic materials mainly includes turning, grinding, drilling, grinding and polishing. 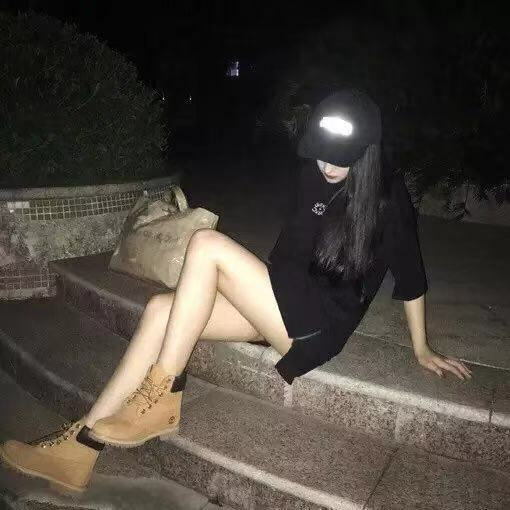 1.Turning machining is mainly used in a ceramic material with high hardness and high wear resistance by diamond cutting tools. 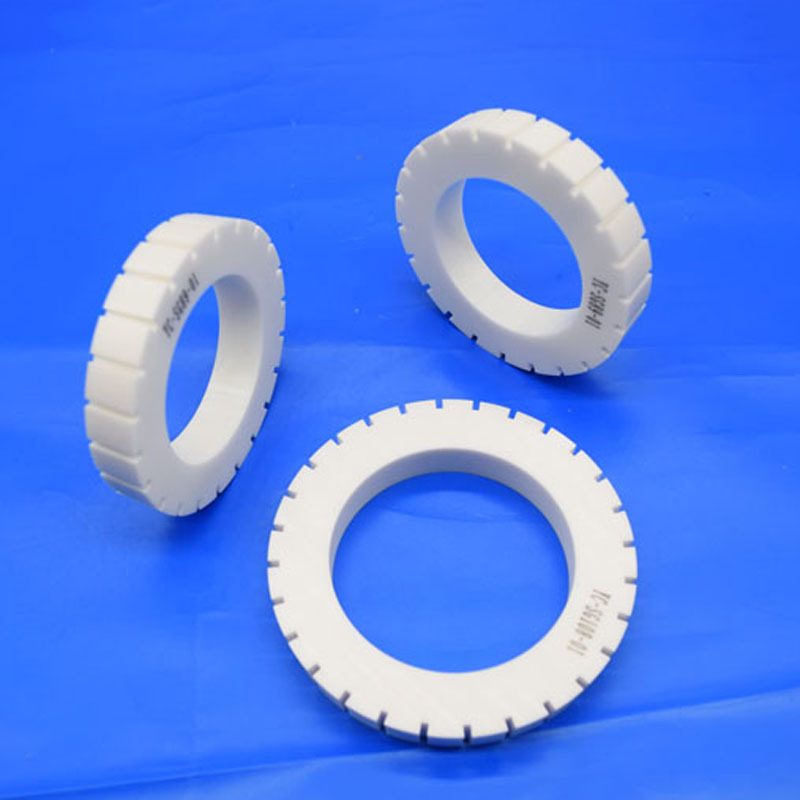 2.Diamond grinding wheel is generally used for grinding wheel used in grinding process,the main machine include plane grinder,centerless grinding and so on. 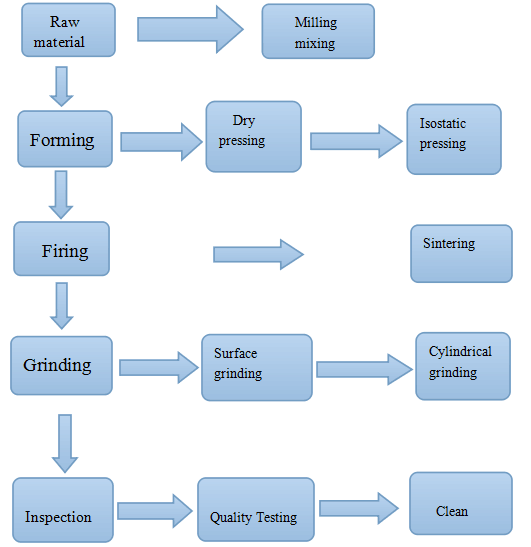 3.In some fields of industrial production, the surface roughness of the ceramic parts usually need grinding and polishing to get better surface. Looking for ideal Zirconia Ceramic Gear Manufacturer & supplier ? We have a wide selection at great prices to help you get creative. 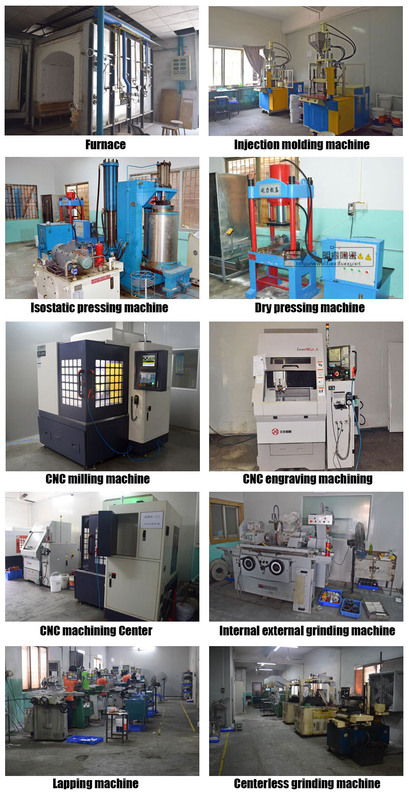 All the Machinable Ceramic Gear are quality guaranteed. 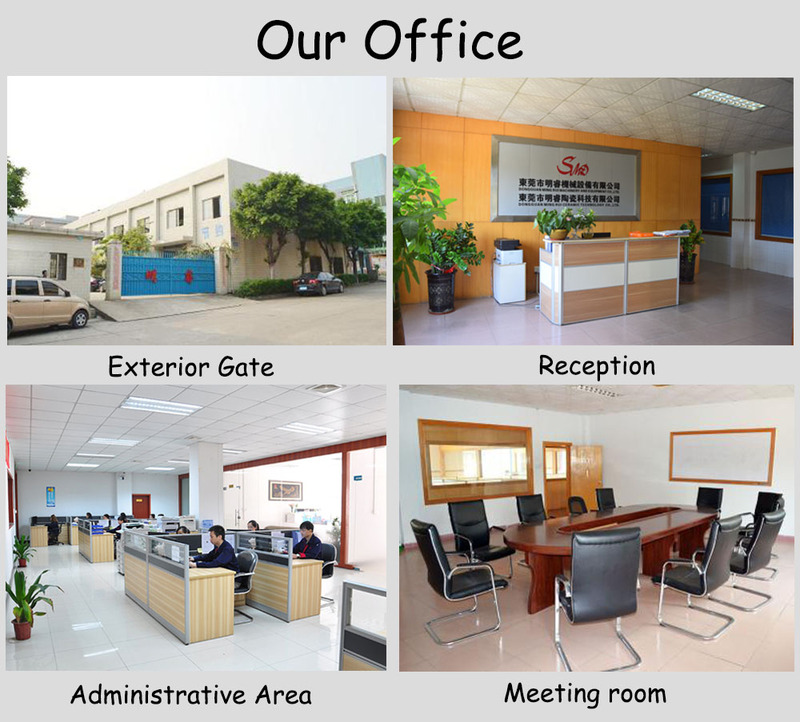 We are China Origin Factory of Alumina Ceramic Gear. If you have any question, please feel free to contact us.